I've been waiting for this show ever since they announced it, since I have seen a bit of the original and enjoyed it. Although I find it funny that the abusive husband in the Korean remake version is a chaebol lol. Kdramas love their chaebols. I remember reading somewhere that LMIH is getting sued by the Japanese production company for plagiarism. This is supposed to be the official remake. Yup, I thought they were gonna follow the original and make the husband a poor policeman, but it ain't a proper kdrama without a chaebol in the mix lol. Although I guess it makes sense in a way since he's supposed to have unlimited resources dedicated to hunting down his wife and the ability to terrorize the protagonists. I have never seen Ryu Soo Young in a full out antagonist role so it'll be interesting. 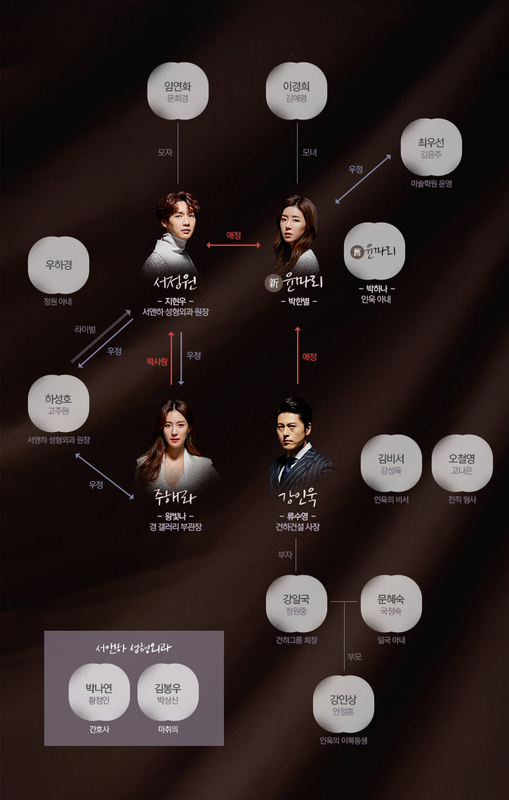 Yes, I am a fan of LMIH and there was a discussion about the suit against LMIH because of the similraties to the original J drama which is true except that LMIH added some other stories of other characters however the main premise were very similar but the abusive husband was also chaebol in LMIH. I think that suit actually gained attention to this remake Love in Sadness. 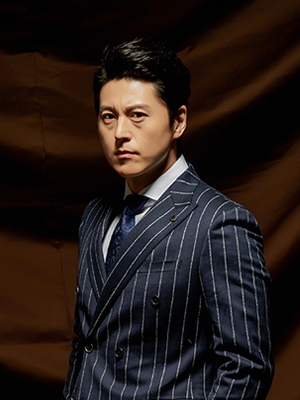 I was also surprised but delighted to see Ryu Soo Young playing the antagonist. I agree, it will be interesting. In the Jdrama the policeman also had resources, being that he is a policeman who had access to information. However, this remake with chaebol makes for a more engaging story especially when played by a veteran actor who played nice guy roles before. This is airing tomorrow, can't wait! This drama will premiere tonight! For all the melodrama addicts out there. Whoa, this drama started with a BANG literally... bang, bang and someone falls bloodied in the swimming pool. The drama is exploding intensely dark. Funny that Dr Seo was reading Wuthering Heights and the a soliloquy from Heathcliff talking to Cathy. Yet, Heathcliff was once in love with Cathy until she dumped him and married a more afluent man. Heathcliff goes to seek his fortune and comes back to mete revenge on his once loved Cathy and her ilk. Here, our obsessed man, Kang In Wook is a born chaebol who blazes fifty shades of darkness, not even gray, just dark. His mom was abused by his dad who tried to run away unsuccessfully so kills herself to get free. Her son now marries a woman who looks like his mother and that poor woman gets treated much the same as his mother. Man... In Wook is unbelievably warped. I was screaming at the screen when In Wook first proposed to Mari after a month of knowing each other and not even given time to properly date her and make her fall in love with him. But In Wook already got all the information he needed to convince her to marry him and it was more like a business proposal, no confession of love. All his actions and words screamed DANGER, run, girl, run. But it was too late, much too late. 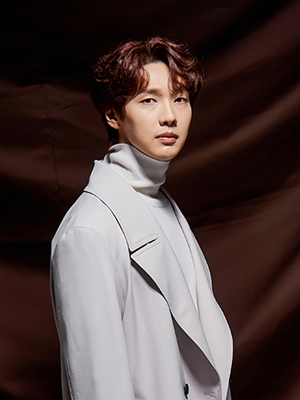 In the meantime we have the beautiful, gallery owner but stupid Ha Kyung married to the kind, handsome and princely plastic surgeon who seems to adore her. But she drives away to the airport with her stupid lover in tow who tries to make out with her while she was driving. I mean, hire a driver and make out in the back of the car or get a room. Geeezzzz. 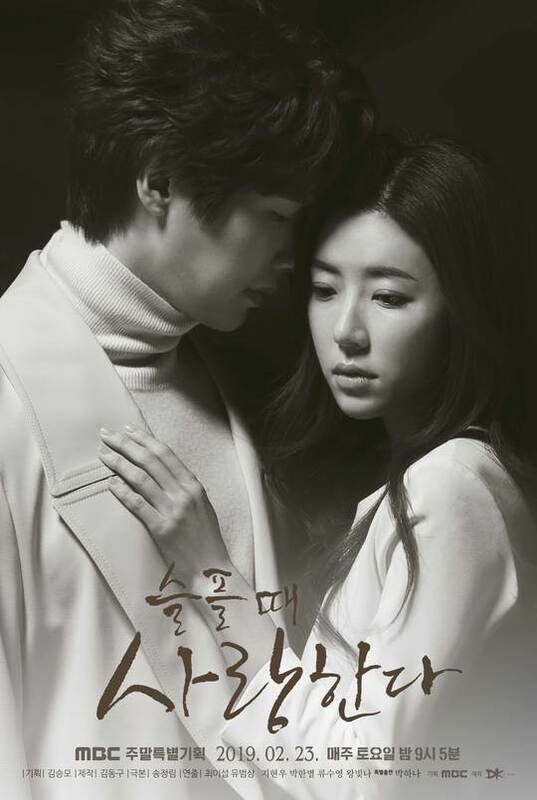 Ha Kyung and lover gets into an accident hit by the white truck of doom and beautiful but foolish woman ends up in a coma. Mari in the meantime learns about Dr. Seo, the well known plastic surgeon whose mission is to help his patients have a better life with reconstructive surgery. She goes to plead for him to help her change her face therefore save her life. Ahhhhh, the suspense heightens... what will happen to Ha Kyung... will Dr Seo finally help Mari and change her face? I must say, that the weekend dramas are really getting good. Have to wait till Saturday to see what happens next. @zenya22, that summary that you posted sounds so similar to Let Me Introduce Her. Hmmm. I don’t know if I want to watch it if it’s too similar. that summary that you posted sounds so similar to Let Me Introduce Her. Hmmm. I don’t know if I want to watch it if it’s too similar.